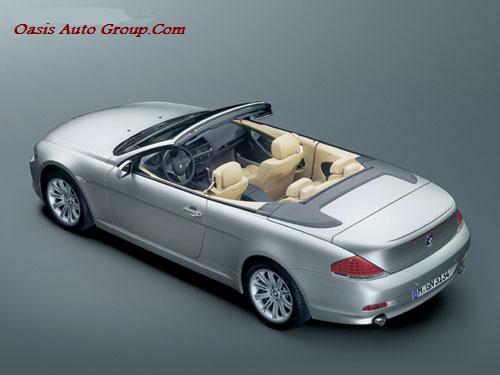 Oasis Auto Group LLC grew out of our personal passion for automobiles. We have always been car enthusiasts, and we decided that there is no better way to spend our time than doing something we truly enjoy. We are a privately held corporation that prides itself on honesty and integrity. Our business is a referral business, and we work with each client individually to create a purchasing plan that will work with their individual needs. At Oasis Auto Group we believe that the client benefits from buying from an educated source, focused on locating and purchasing their specific vehicle request. Oasis Auto Group has the availability to provide nationwide extended warranty coverage through GE Auto Warranty Services to ensure complete satisfaction and security for your next pre-owned vehicle. We look forward to building a longstanding relationship with you, and welcome any questions you may have. Do not want the severely discounted trade-in values offered at a new car dealer. Do not want to waste their free time negotiating with people "just looking" and indecisive. Do not want the hassle of advertising, marketing and selling their vehicle. They understand their Saturdays and evenings are better spent on other activities. We will advertise and market your automobile in ways we have found succeed for their brand and quality of vehicle utilizing print, automobile websites, car clubs websites and auctions. We will submit their vehicle to our large network of dealers, collectors and brokers. We will field phone calls and emails, and show your car at any time chosen by the buyer. 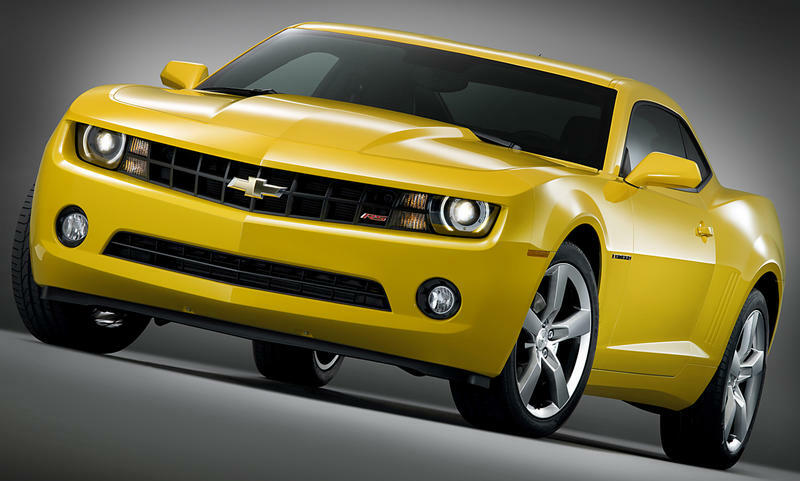 We can assist in bank financing and offer an extended warranty on your automobile. All cars considered for consignment are first required to undergo an inspection in which we evaluate your vehicle for condition, authenticity, and current market demand and pricing. We will furnish a full report of our findings and conclusions. We look forward to working with you.